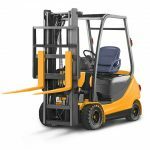 This counterbalance forklift truck training course is suitable for novice and/ or experienced forklift truck operators. The course offers theoretical and practical knowledge to allow trainees to safely operate forklift truck machinery. All trainees will be accredited to ITSSAR standards. 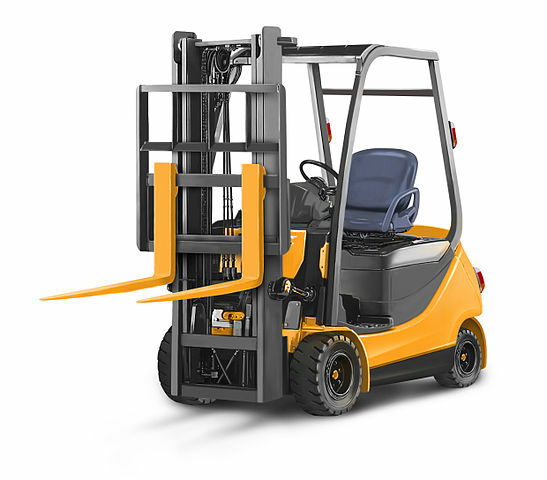 To provide the theoretical and practical knowledge to safely operate a Counterbalance Forklift Truck.